More! More! More! It is safe to say that there is no such thing as too many Instagram followers. 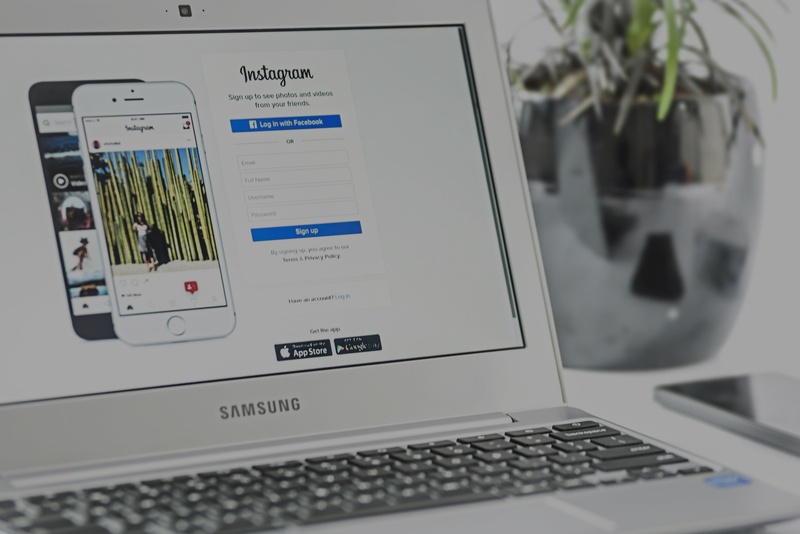 As more people continue to use Instagram as a marketing tool for businesses, a demand for followers has increased dramatically. A large problem that has arisen for those in need of followers is that their numbers may grow, but their followers lack any content behind them. In simpler terms: fake followers don’t cut it! The answer? Active Instagram Followers. What Are Active Instagram Followers? Active Instagram followers are exactly what they sound like. Unlike faceless robot accounts, active followers will actually engage with your account, as well as others, and provide you with more comments and more likes. If you simply want your numbers to increase, then go ahead and buy into the scams that provide you with bots (fake followers). These will give you what you want. However, if you desire more activity and traffic going through your account then it is very important to get real targeted Instagram followers that are interested in the same niche of products and/or services that your business is promoting. The services that Social Network Elite provide can help your Instagram business account target real accounts, run by real people, who are actually interested in your business and what you offer. These accounts that are interested in, or are similar to your business account, are considered to be a part of your ‘Instagram community’. Specialists at Social Network Elite use proven strategies to increase the exposure that the accounts in your Instagram community receive of your own business account. Through various methods, more and more accounts will visit your page and your number of followers will increase over a short period of time. This Sounds No Different Then Other Promotions of Instagram Followers? Social Network Elite not only promises your Instagram account to grow through our services, we guarantee 300 followers in the first week of our free trial! If we fail to meet our own guarantee we will continue our services for a free month! Social Network Elite takes great pride in being a legitimate service to grow your business Instagram account in not only numbers, but social presence as well. Tell me more about this free trial? By signing up today for our free trial you will get access to all of our services for a full seven days, and if you are satisfied you can continue our services by choosing one of three purchase packages. The free trial includes the guarantee, however our full services will prove more useful in growing your account. Social Network Elite provides you with the opportunity to grow your account and reach more customers over a larger population. Backed by a guarantee, SNE will help get real target Instagram followers! Sign-up now!